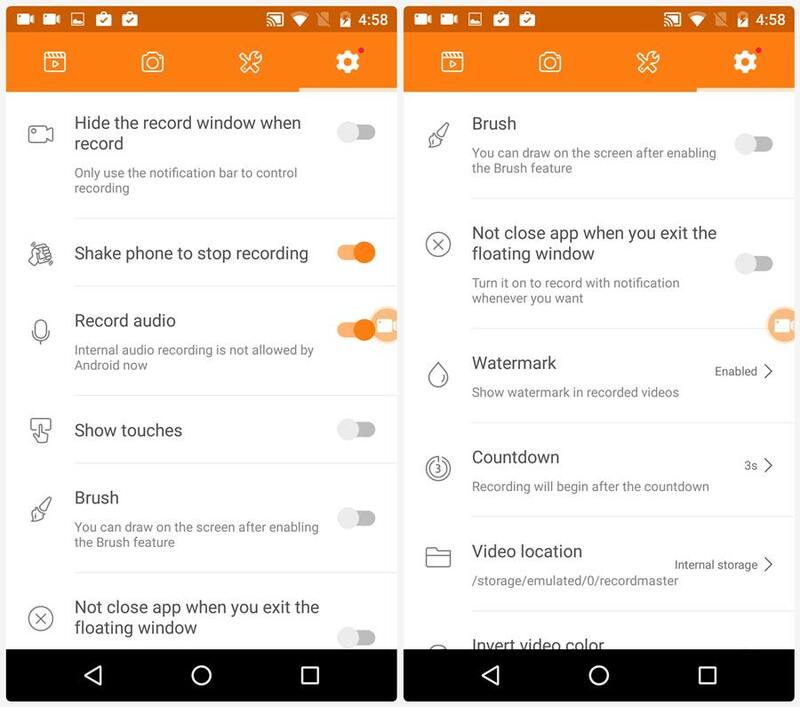 Record your device screen, using just the DU Android Screen Recorder Apk. Now for this, you'll need an app called Du Recorder, or D-U Recorder and it's free in the Android Play Store. 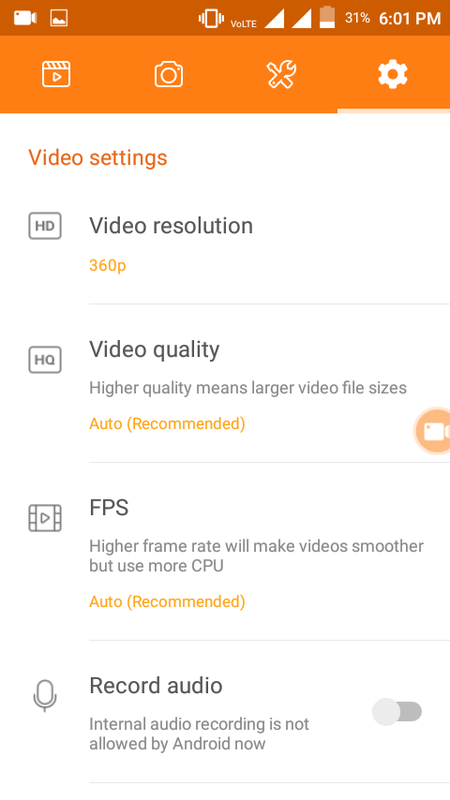 So before you press the record button in DU Android Screen Recorder Apk to start recording your screen, press the settings button, which is the little four squares, come across to settings, and in here you can choose your video resolution. 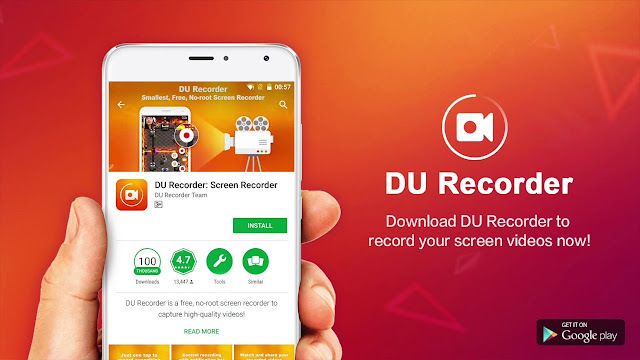 DU Screen Recorder Apk Setting I recommend not going less than 1080p for your screen recording, but if you do have higher options and you wanna have a higher quality video, then you can select a higher resolution. 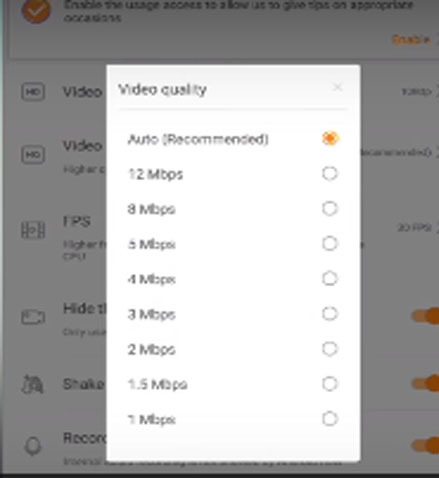 You can also adjust your video quality, which is the video bit rate. Now if you really want the best quality recording you can get from your device then pick the highest megabits per second that are available for your device. But that'll also make a huge video file. But in the case of most screen recordings, I recommend that you leave this at auto Setting in DU Screen Recorder Apk because it would automatically adjust depending on what you're actually doing with your phone while you're recording. So we'll leave that on auto. And once again we've also got control over our frames per second. You don't leave this on auto and that you lock down your frame-rate to 30 frames per second for most standard screen recording, or if you're gonna be recording gaming then pick 60 if you're after a smoother video. And there's a heap of other settings in here that aren't critical, but they're definitely worth looking at, or at least knowing that you've got these options available to you. Like you can turn on or off audio recording in DU Screen Recorder Apk, you can show the touch marks on your screen, so that later when you're watching back, you can see where you've pressed on your screen. And you can also select where you actually want the video saved. So a heap of options in there, we're just covering the critical ones to get you the best results. So you can actually record your phone screen and have your camera recording at the same time. You can also reposition and move around and scale up and down the video as well. So you got quite a bit of power in here to create some really awesome screen captures. When you're ready to record, select back on the camera icon and press record. It will do a quick countdown from three seconds, and then your screen is recording. Now while you're recording, that little icon disappears, so it's not gonna be in your actual recording. So to stop the recording, you just need to swipe down into your notifications area and hit stop. And there's one other feature in here that's definitely worth a mention. Once you've finished your screen recording, click back on that camera icon and open up settings. Now if you come across to the tools page, you'll see in here that you can edit your video, you can merge videos together, you can transfer your recording to another device or computer on the same WiFi network, you can stitch your images, blur your images, and crop your images all from within this one DU Screen Recorder Apk, so that's kind of cool.